The ANC said this was a victory for millions of South Africans dispossessed of their land as a result of past discrimination. Spokesman Zizi Kodwa hailed it as a “bold and decisive step”. 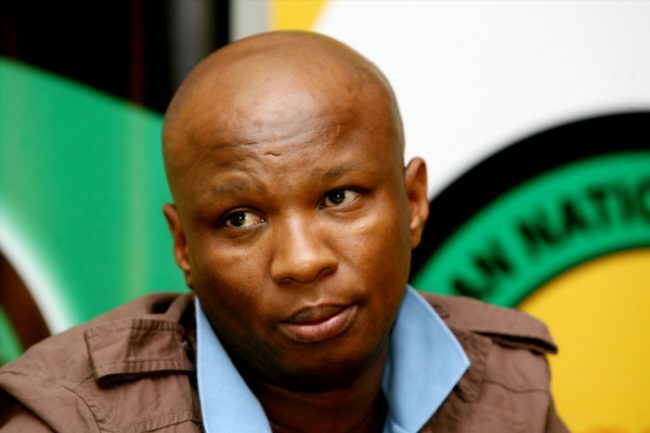 “The African National Congress welcomes the enactment of these bills as they are giving expression to the urgency for comprehensive land reform expressed by the people of South Africa,” said Kodwa. The legislation re-opens the restitution claims process which closed at the end of 1998 and gives claimants five years – to June 30, 2019 – to lodge land claims. Only some 80,000 land restitution claims were lodged by the 1998 deadline and it is estimated there are up to five times as many valid cases that can be brought by victims of apartheid-era forced removals. “Among other things, the Property Valuation Act will provide for the establishment, functions and powers of the office of the valuer general; provide for the appointment and responsibilities of the valuer general; provide for the regulation of the valuation of property that has been identified for land reform, as well as property that has been identified for acquisition or disposal by a department,” the presidency said in a statement. The Economic Freedom Fighters, however, has rejected the new bills, claiming they had failed before. Spokesman Mbuyiseni Ndlozi said the process was unethical, expensive and it distorted the history of land dispossession, noting 1913 as the main point of land dispossession instead of 1652. “The process further divides our people into ethnic groups such as the Khoi and the San instead of treating all as deserving of land equitably,” Ndlozi said. Ndlozi said the only solution to the issue was land expropriation without compensation for equal redistribution.